Salvador is an old charming city located in the Bahia, Brazil. This place is listed in the World Heritage Site and is known for its rich culture, tradition, carnivals and vibrant music. The city offers lots of excitement to the guests. You can visit this place and feel the pleasure of sightseeing the picturesque beauty of the sandy beaches and friendly atmosphere. The main attractions of this place comprises of the Brazilian culture and the traditional cuisine which is rich in delicious sea food. The Deputado Luis Eduardo Magalhaes International Airport located in this region is the main airport which serves this place. This airport offers all the international and domestic services from all over the globe and hence provides the visitors an easy access to this place. This museum is considered as the home of a famous Brazilian writer Casa do Jorje Amado. This place is worth a visit and you can see a huge collection of the writer that is exhibited by the museum. There is also a store at the bottom of the museum which consists of numerous books based on literature and hence the writers great contribution in this field. The most entertaining and exciting events of this city is the carnival that is held here every year. The carnival showcases the events like parades, dance, music, entertainment and much more. You can also become part of this festival and enjoy several activities during the event. This carnival is known for its cultural displays all over the world. This amazing site is known for its beautiful style and amazing architecture. This is one of the oldest churches located in the city. The main feature of this church is that it was build by the blacks inhabiting this place in the past. 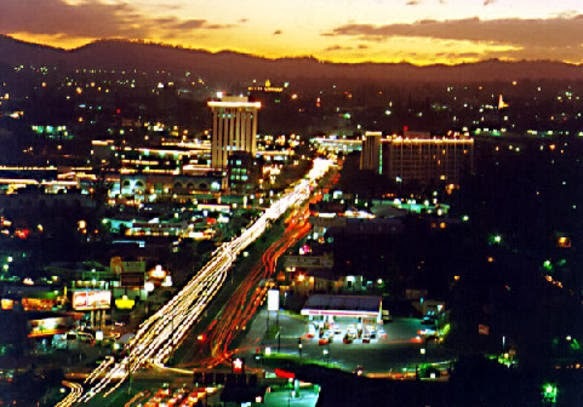 The visitors can easily find a wide range of hotels in the city. The best luxurious hotels of this place offer the facilities of Jacuzzis and swimming pools. The hotels included in the list of the best ones comprises of Hotel Casa do Amarelindo, Aguas Brasil Villa Retreat Hotel, Pousada Casa Vila Bela, Villa Bahia and Aram Yami Hotel. 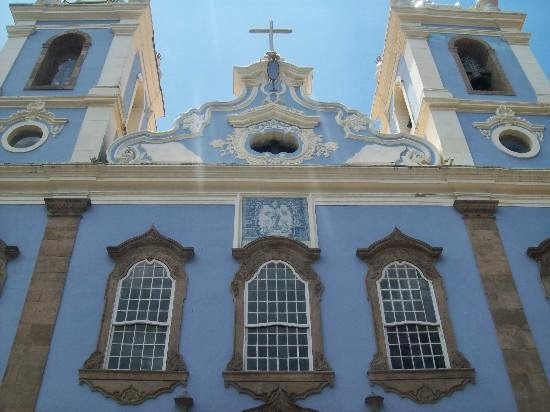 In the above article we have discussed several amazing features of Salvador. If you are planning your vacations to this place, this article would offer you a great help. 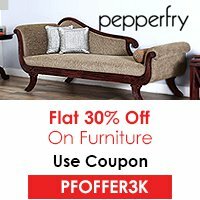 You can surely visit this place and enjoy the delights offered by this place. Holidays are the best time to relax and enjoy with your loved ones. There are various outstanding destinations all round the globe offering numerous delights to the visitors. Hence, planning for a vacation can sometimes be daunting. But you need not to worry as we are there to help you in selecting a destination that offers everything for all the members of the family. Newport is a spectacular holiday destination located in South Wales, UK. The beauty of this city is enhanced due to its location. The city has beautifully maintained its Victorian culture and elegant architecture. The visitors can see the talent of the architectures by visiting the Transporter Bridge that is build on the River Usk. One of the main attractions of this place includes the award winning Wyne Valley. Other places to explore include the Vale of Usk, the Forest of Dean and the Brecon Beacons national Park. This fort dates back to the ancient history with impressive architecture, fortress walls, barracks, amphitheatre and baths. 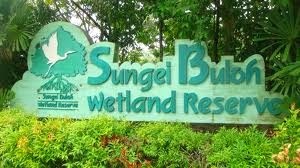 This nature park is worth a visit by the nature lovers. Considered as the home several species of wetland birds such as shoveller, shelduck, widgeon, teal and pintail, this place proffers amazing sightseeing of the picturesque landscapes. There is much more that can be explored by the visitors in this park. Having a view of the exotic marine animals can leave you with outstanding experiences. 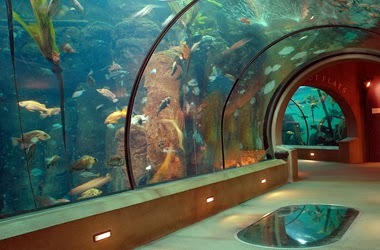 This aquarium provides an opportunity to the guests to see the whales and sharks. You might be excited to be the audience of a penguin parade organized in this aquarium. The museum exhibits a wide collection of artifacts related to natural sciences, archaeology, rich culture and art of this place. The adjacent gallery displays unique collections from 1839. 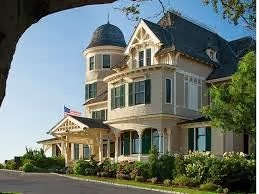 As far as the accommodation facilities are concerned, you can find some of the best options in Newport. The adventure lovers can prefer to stay at a camping site rather than a luxurious hotel. 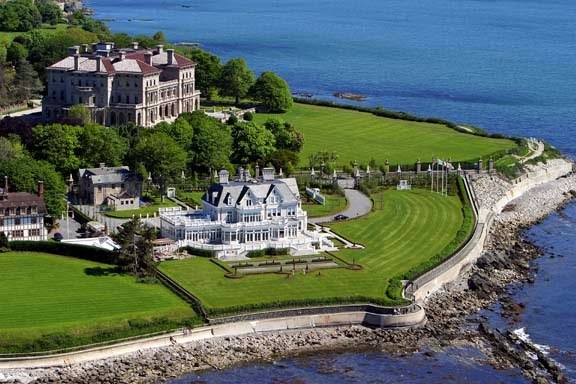 The Marigold Hotel, The Chanler and Castle Hill Inn and Resort are some of the most preferred hotels in this city. The guests can also taste some delicious cuisine at the gourmet restaurants. The specialty of these dining places is the seafood. You can really enjoy a dinner at the beach-side restaurants. The comfortable stay, delicious food and outstanding attractions proffer plethora of fun to the visitors. Newport can prove to be a dazzling destination for holidays. UK is considered as the home-town of various cathedral cities that have a rich history. 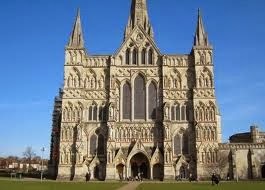 One such city that can be the best holiday vacation for the history buffs is Salisbury. This city is the home of glory and peace and provides inspiration to the tourists as well as pilgrims. It is also designated as the second largest worshipping area in Wiltshire, England. There is so much that can be explored by the history lovers. The major attractions of this place include historical monuments, the Stonehenge, pristine gardens and museums with rich history and diverse culture. This place is served by two airports, London Heathrow Airport and the London Gatwick Airport. These airports provide an easy access to this place and are situated close to this place. The regional airports that serve this place include Southampton Airport, Bristol International Airport and Bournemouth Airport. This is the oldest church of this cathedral city and is known as the worship place of Blessed Virgin Mary. The remarkable and unique architecture of this church beautifully represents the rich and traditional art of this place. Exploring this church will let you explore the exotic wooden carvings. This zoological park is the best place for kids as well as adults as you can have a look at the exotic varieties of animals of this region. 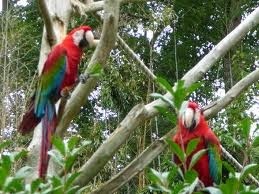 There are about 110 species of animals in this zoo which include flamingos, American alligators, ocelots, jaguars, Patagonian Cavys, turtles, Andean bear and owls. You can also enjoy the sightseeing of the picturesque beauty of this place. 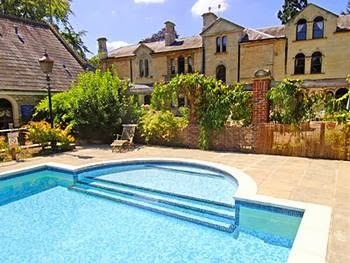 Howard’s House Hotel and Beechfield House Hotel rank at the top most position and offer outstanding accommodation and lodging facilities to the guests. This hotel is known for its antique architecture and gourmet restaurants offering delicious food to the visitors. The beautiful gardens and big rooms with all comforts offer a comfortable stay to the guests. 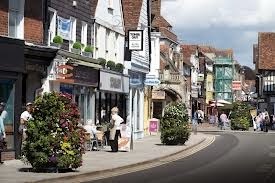 This hotel is located in the heart of the city providing easy access to all the main attractions of Salisbury. This hotel is not less than a gem with colorful and decorative gardens, uniquely designed interiors and traditional food. It also offers additional facilities of fire places and pool to the guests. Salisbury is rich in history and is worth exploring. The individuals having interest in culture and history of different places often visit this place to collect the important historical facts of this city. The peaceful atmosphere of this place also allow the visitors to rest in peace and enjoy their vacations. St. Augustine is a magical holiday destination situated in Florida, USA. This mesmerizing place is quite famous among the backpackers. The city is one of the oldest resort towns which is rich in historical sites and diverse traditional culture. The innumerable attractive sites in this city serve as a magnet to the tourist and attract people of all lifestyles and culture. There are several art galleries and buildings reflecting the Spanish architecture which are worth a visit. The panoramic bay is known for its stunning beauty and recreational activities. You can enjoy ample opportunities offered by this place and make your trip a wonderful one. The nearest airport to this place is Jacksonville International airport that offers regular scheduled flights from all over the world. There is also a regional airport located in the city but it does not offer services of commercial flights. The city is also well-connected by roads and railways that offer the tourists an easy access to this place. 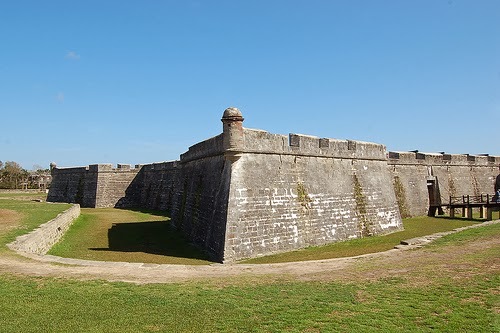 This Coquina limestone built fort is among the oldest fort of American history. Constructed in the ancient Spanish style this is an ideal spot for the tourists. This is a handicapped accessible area and the bag packers can also enjoy the living history presentations organized by the authorities of this monument. This ancient museum contains artifacts of the colonial period, bringing a different life and culture to the present day society. Both guided and self instructed tours of the museum are available making your trip complete and memorable. Visiting this museum will give you the glimpse of the ancient colonial period. 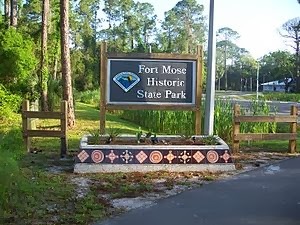 The site of this historical state park was inhabited by the blacks in the past. 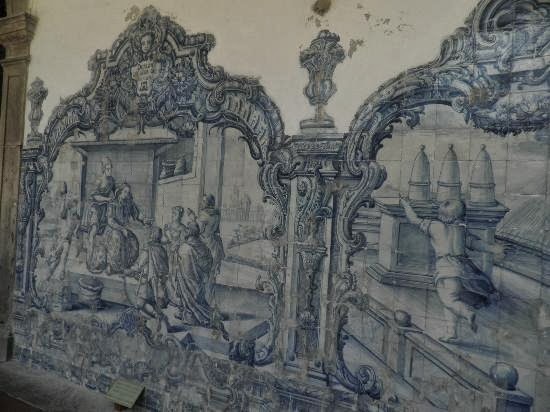 The park was built in 1738 and beautifully showcases the Spanish architecture. Located about two miles from the city centre this place served as shelter to black slaves. Anastasia is the place to experience some exciting water activities and offer a complete fun package to every member of the family. You can enjoy pedal boating, canoeing, sail boating and kayaking at this place. This place also comprises of a state park where you can enjoy a picnic. This place has a wide range of hotels and inns that are known for their hospitality, services and friendly staff. You can also make forward to make a booking in any sea-side resort providing extraordinary views of the sea. 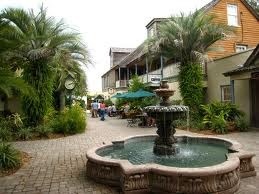 St. Augustine Beachfront Resort and St. George Inn are the best water front resorts where your stay. A trip to St. Augustine is really going to be the best holiday trip of your life.